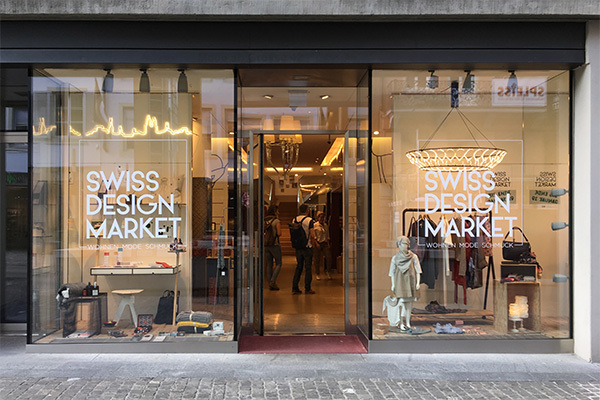 Swiss Design Market is the largest pop-up store concept and promotes Swiss design and young entrepreneurs on over 230m2. 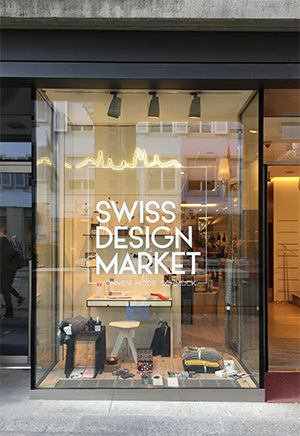 All labels were selected according to the criteria „modern, urban, casual“ and include a wide range of fashion and accessories, bags for women and men, furniture and lighting, sustainably produced textiles, ceramic vases and tableware and a diverse range of jewellery as well as a large selection of gift articles. Dahlia and Tango can be bought there until 31 January.